This free guide and associated tools have been produced to support design and technology teachers in developing practice in school. 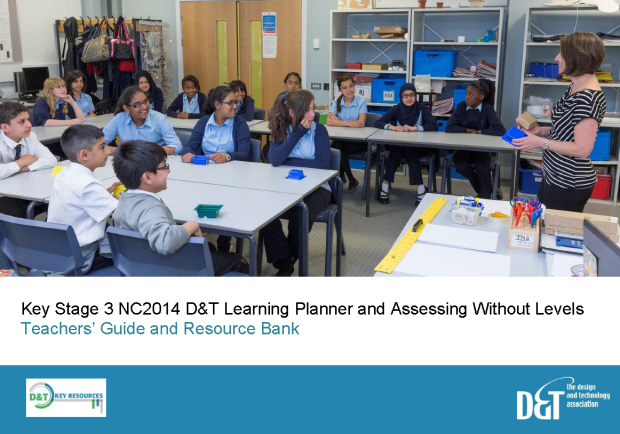 It has been designed to enable you to use the provided KS3 learning programme or to part-populate your own. 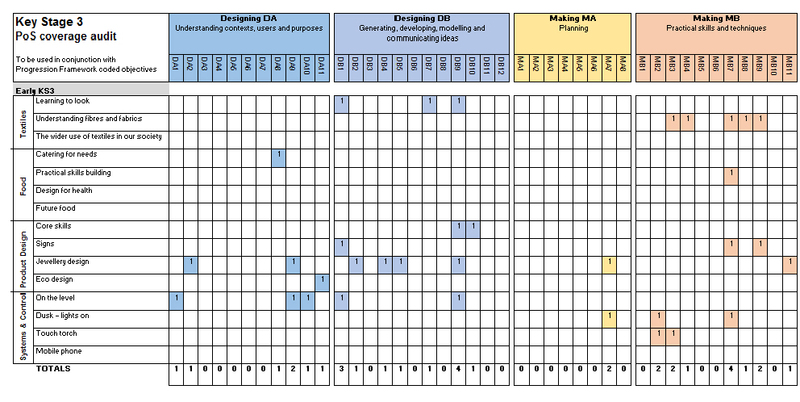 The resource comprises a Key Stage 3 plan for D&T learning, planning and auditing tools, and guidance on using the D&T Association Progression Framework and associated D&T Key Resources bank of learning resources which contains 45 activities from which you can choose to populate a unique learning programme (scheme of work) for your school.